Are you bored with your home interiors? Or maybe not satisfied with the current look of your house? It is highly believed that people’s taste in home rendering changes every 3 to 5 years and then it comes back to where it started. There was a time when you had to opt for the process of sketching out your imaginations on paper and modelling your designs on computers. Set with all new enthusiasm you don’t have to worry about the strength of materials and the foundation to impress your clients. You can now share a conceptual story with your clients with the help of landscape architecture renderings. Landscape rendering is an old art nowadays. It was once the most prominent form of expressing the landscape designs. 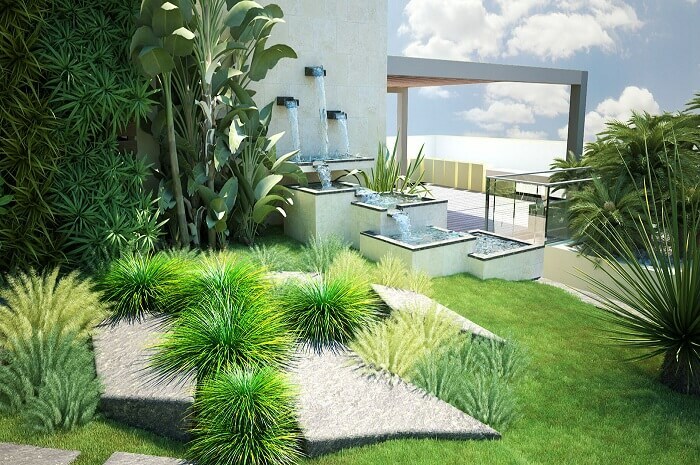 The landscape architects have the talent of converting an architectural design into a live experience. So, people can see their aspiration of a dream house in a more realistic form. Landscape renderings add life to an imaginative design. With the gradual development in the field of architecture, came 3D home renderings. With the latest developments in computer-driven architectural drawing and home renderings, there has come a transition in the field of design and implementation of the architecture. With the new tools, you can add catalogues and libraries of textures, furnishings, lighting, ventilation, and other interior features to a conceptual design. So, home rendering gives a clear 3D blueprint of a house and depicts comparatively more accurate and detailed picture of the project under consideration. Having discussed the ease and flair of 3d building renderings & illustrations, what’s interesting to see is the trends in architectural fashion. You caught it right. The home rendering fashion trends keep innovating from time to time. But, with time what has been clear is that after every couple of years, the taste of home rendering fashion changes and then after a while it comes back. The Home rendering fashion keeps revolving around some standards. Every design begins with the site. The cutaway renderings can be either placed amidst the hustle bustle of an urban metropolis or set on the beach of a lonely island. Every project tells a unique of its own. Though the designers face certain challenges to convert landscapes into 3d building cutaway renderings & illustrations, yet the result is worth working on. If you have the ground level understanding of exterior day & night rendering then irrespective of the latest trends, you can come up with the most exclusive result. A skilled landscape designer can easily populate a barren land with a highly detailed 3D model having all current amenities. With 3D landscape night rendering, you can experience the night view by adding and manipulating what you want to see. The best thing is that designs don’t come out of the blue moon in home rendering fashion. The taste of the current design may look outdated today but after a couple of years, it again hit back. 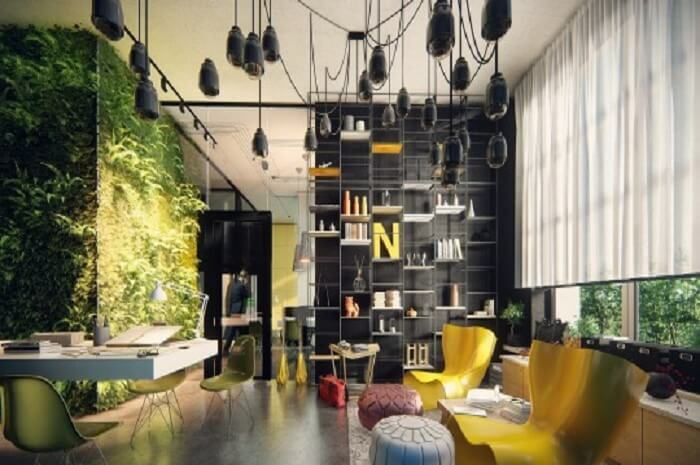 Architects and designers use different 3D home rendering software solutions available in the market to bring out clearer visualizations of the designs. 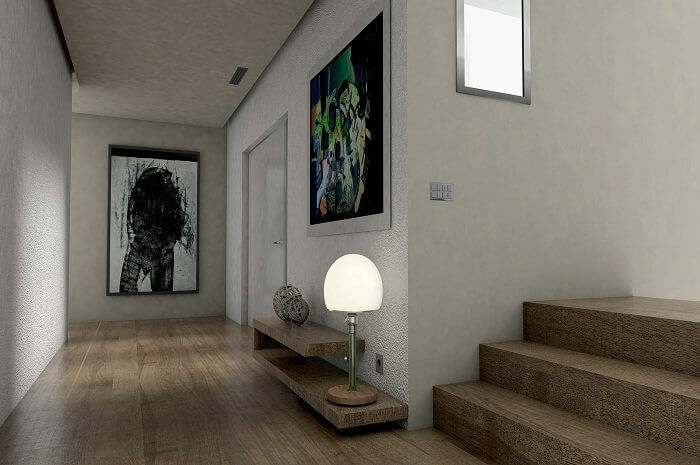 View the 3D home rendering images to have a better picture.